Al, owner of Wood’s Vermont Syrup Company, needed to move over 1000 pounds of “Woods Vermont Maple Syrup” from Randolph Vermont to Zurich Switzerland for a customer. AL had used other airfreight companies before, but he wasn’t thrilled with the service level, did not feel that he had control over the airfreight shipping process and thought maybe there are more competitive prices with better transit times available. Al, found AirFreight.bid through a google search, subscribed to a free account and was upgraded to ‘Pro” through the AirFreight.bid 30-Day Free Trial. Al’s shipment of Syrup was picked up on Monday and landed in Zurich on Thursday, the entire process was transacted through the AirFreight.bid platform. 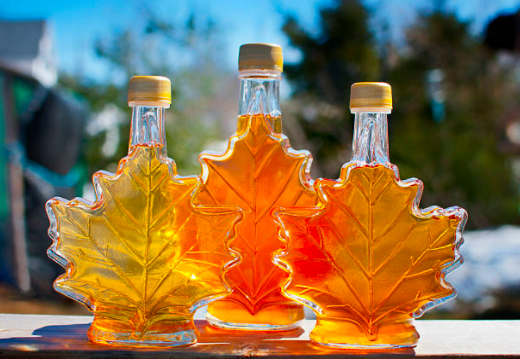 Al is a master at producing some of the world’s best maple syrup, but Al is not an airfreight expert, nor does he want to be. AirFreight.bid is a proven airfreight management tool, platform, and marketplace. From a boutique farm to table, or should we say, “tree to table” food company to a large-scale enterprise airfreight shipper, the AirFreight.bid platform can move your goods from point A to Point B with very little time, effort and offer competitive and often instant rates for airfreight. Just like Al, you too can be “Yodeling from the Alps” at how simple fast and easy airfreight can be. What can AirFreight.bid help you move today?